Looking to build the HQ of your dreams? Create the ideal office space for your enterprise, tailored and customized to fit your exact business needs. Our enterprise solutions are designed to power large teams of 50 or more, helping companies save on office space costs and providing flexibility in a fast-changing business world. Gain flexibility to expand and change locations as your team grows, without a long-term contract that impacts your cash flow. For companies in need of space and flexibility, Common Ground offers fully furnished, move-in ready serviced offices for swing spaces, satellite offices, and main headquarters. You'll get a dedicated space or floor in your preferred Common Ground location to call your own. Save costs on renovation and your employees. For companies looking to take their workspaces to the next level, Common Ground's in-house team of acclaimed designers and architects can design an office space according to your preferred layout, furnishings, brand identity, business specifications, and IT needs. You'll be able to choose from our ever-growing number of outlets in MSC and Grade A office buildings in Malaysia and Southeast Asia. Let our experts take care of the office, so you and your team can focus on doing your best work. For large enterprises leasing floors or even entire buildings, Common Ground can embed staff with years of experience managing workspaces, ensuring your office operations run smoothly and efficiently. 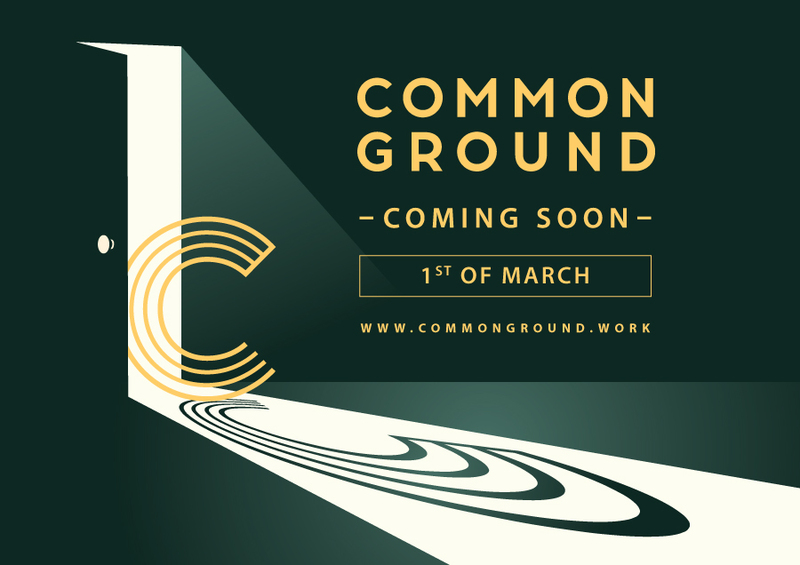 At Common Ground, we believe the office should be more than just a place to work. As a member, you'll become part of a wider network of businesses from a diverse range of industries and can collaborate with our partners and community. You and your employees will also enjoy these additional amenities and support services. Fill out the form and our team will contact you directly.